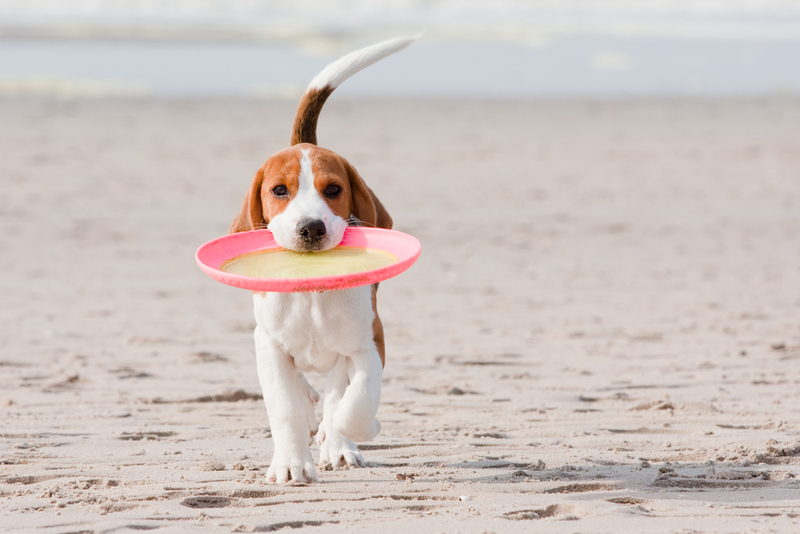 Do you have a pink Frisbee? I go to the dog park most afternoons where I sit on a plastic chair in a giant circle with lovely, nutty people and a kerfuffle of running, barking, dirt-eating, misbehaving dogs having the best time ever. My dog likes to rub her body on the perimeter of the fence and gnaw on a pink Frisbee. I mostly just sit there and laugh. Dogs are totally more inclined to show their quirky than humans…and I think it’s awesome. Our personalities and unique perspectives make us authentic. We bring that authenticity with us into everything we do—whether it’s sitting around a dog park or providing our clients with a service. Here’s the thing. Cannoli doesn’t know that she’s quirky. She might not be able to recognize her most endearing qualities because they come so naturally to her. And you probably can’t either. Can any of us see ourselves clearly?